Welcome to Arnold Benak Jr., DMD, office of East Lyme dentist, Dr. Arnold Benak, Jr. We are glad you have chosen us for your oral health needs and hope that every encounter with our office and staff exceeds your expectations. We know our patients have a choice in East Lyme dentists, so we go out of our way to deliver the level of dental care and compassion we would want for our own families. Complete oral health may be our long-term goal, but our immediate priority is patient comfort. We do our best to facilitate a relaxing and non-threatening office environment you’ll want to return to again and again. This includes the implementation of multiple pain management techniques to prevent treatment discomfort and minimize dental anxiety. Whether your treatment requires a local anesthetic to numb the mouth or a sedative that help you relax during your appointment, we have everything you need and more at our East Lyme dental office. 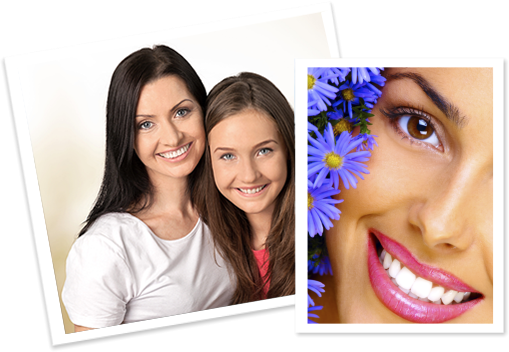 If you are in search of a East Lyme dentist who will attend to your needs, you can’t go wrong with Dr. Arnold Benak. Contact our office at your earliest convenient to schedule you consultation. We look forward to serving you and your family for many years to come.